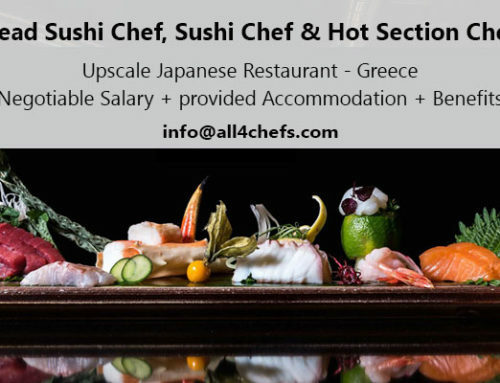 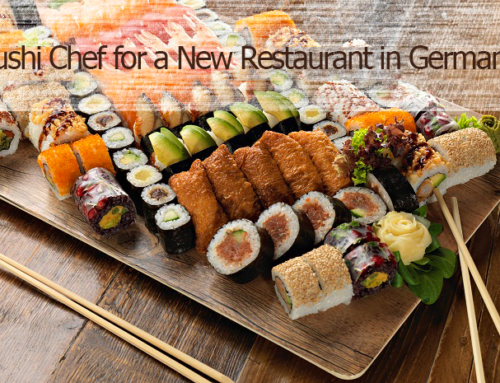 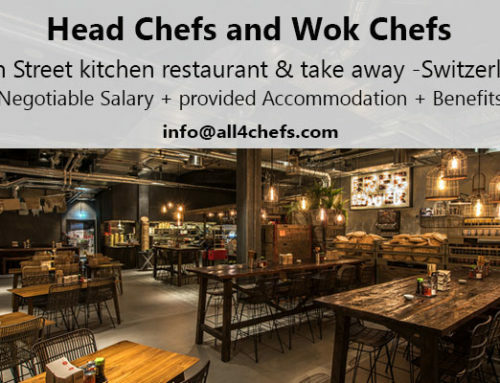 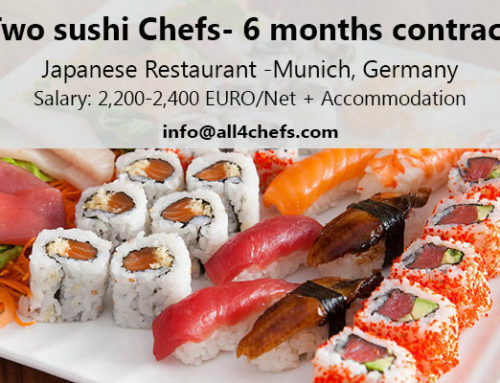 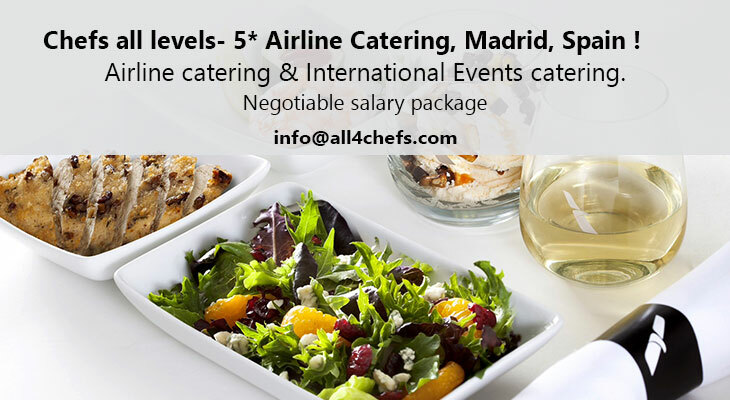 Home/Chef Jobs/Featured/Chefs all levels- 5* Airline Catering, Madrid, Spain ! 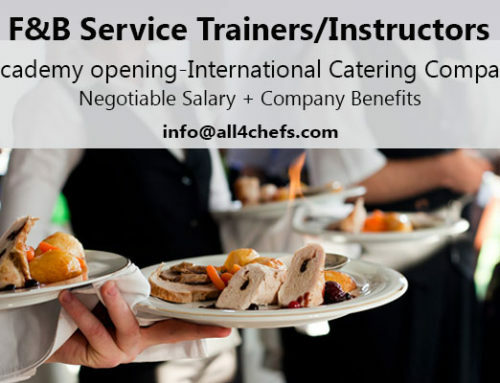 The Company has taken a new Airline Catering contract in Madrid, Spain and now is looking for Chefs at all levels ! 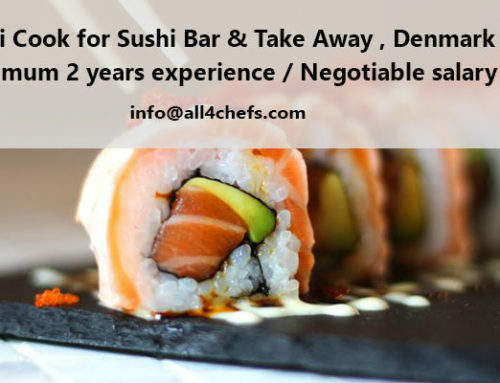 Salary & Benefits: Negotiable salary package and excellent Career prospect with a World known company !